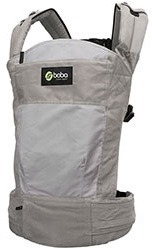 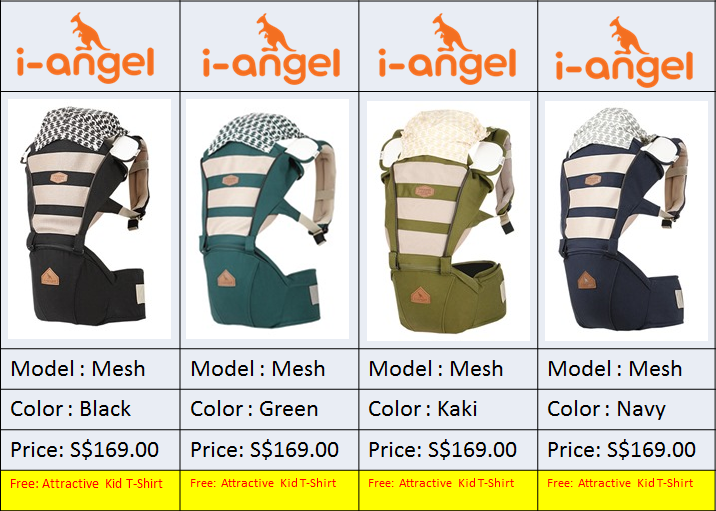 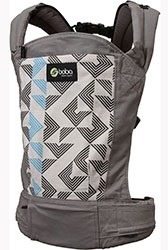 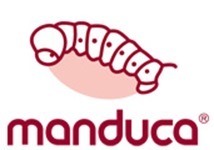 Too many choices and do not know which baby carrier to buy. 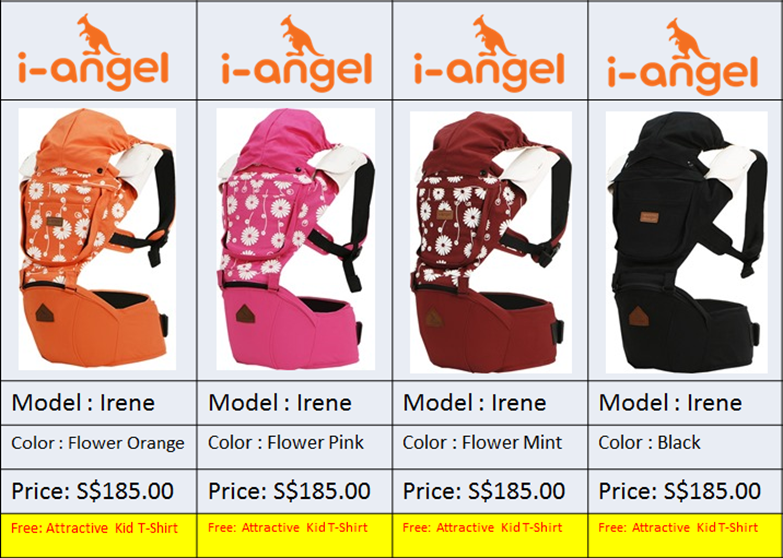 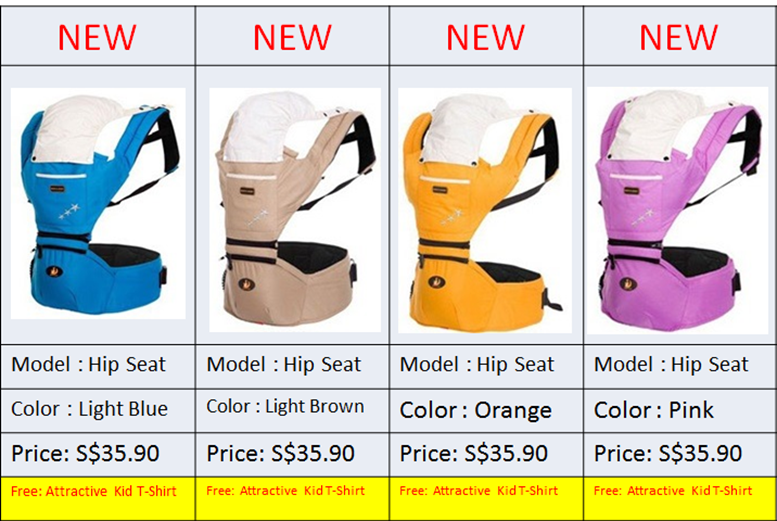 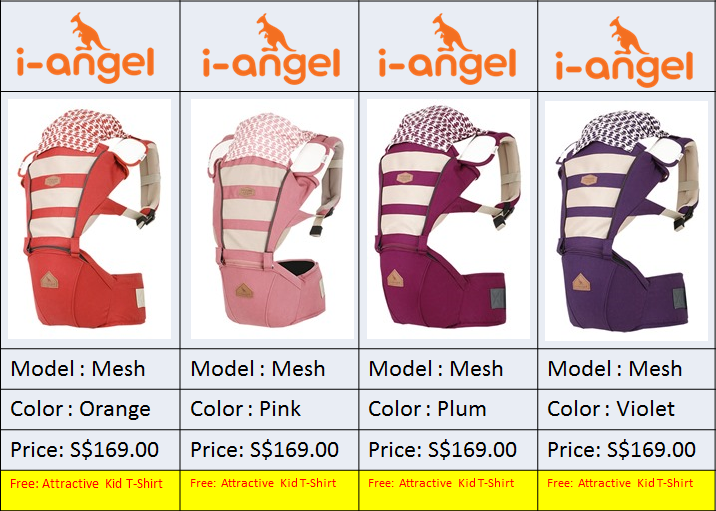 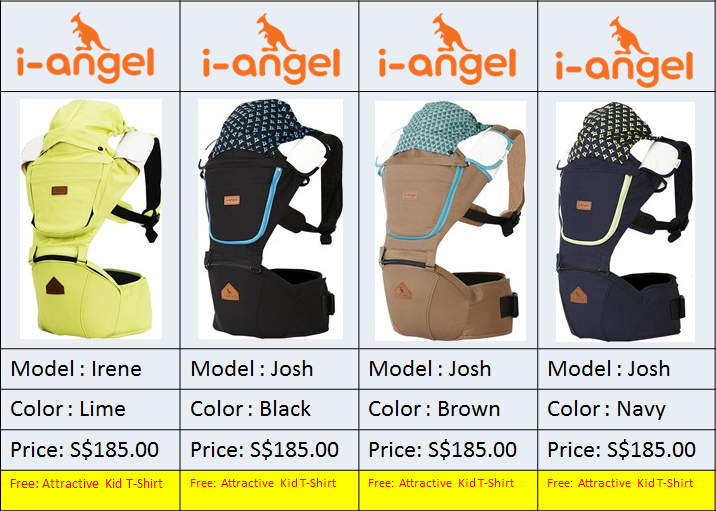 Come to our showroom to test the baby carrier!!! 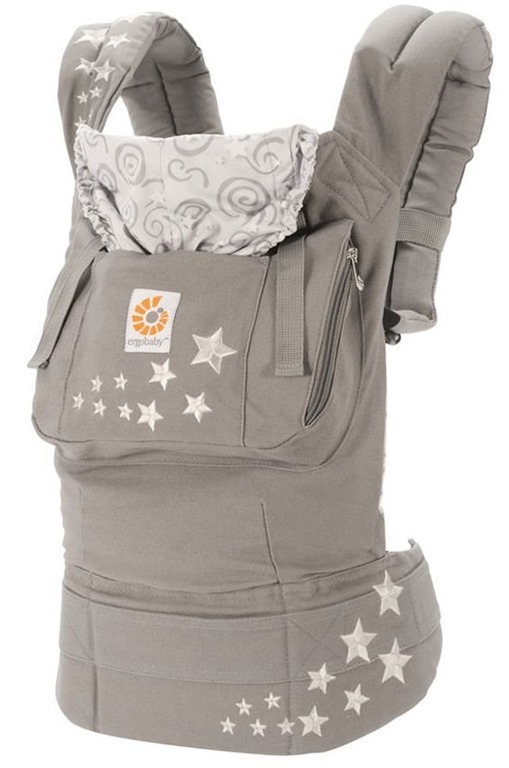 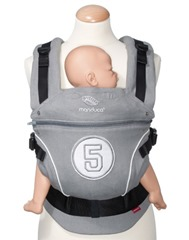 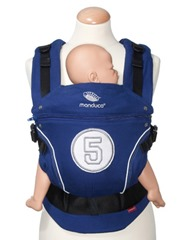 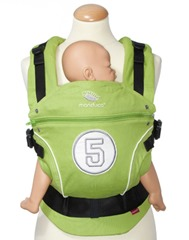 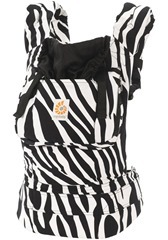 For a start, you may not know whether your little one want to be inside baby carrier or not. 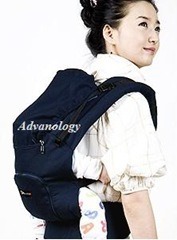 Hence it is good that you buy one with attractive price like I-PHY. 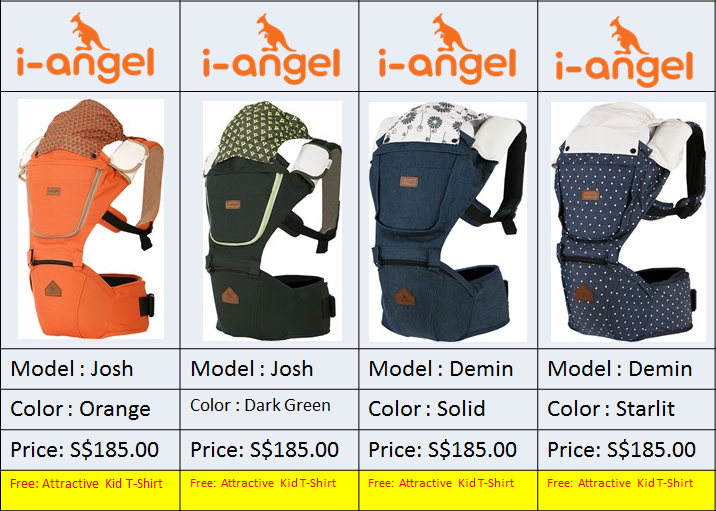 The price is reasonable and is highly recommended to use in a hot weather like Singapore. 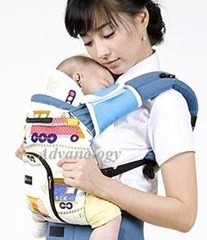 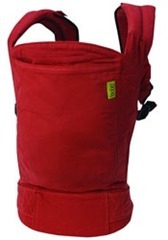 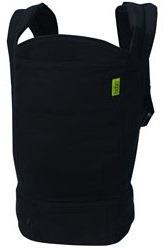 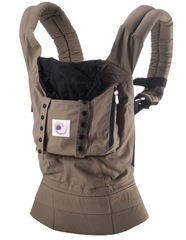 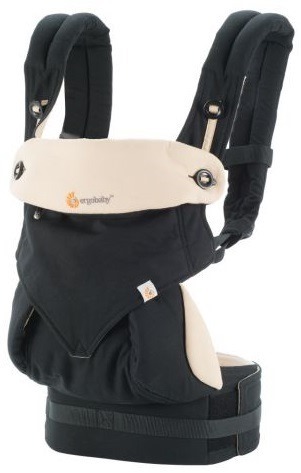 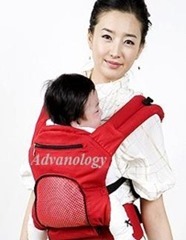 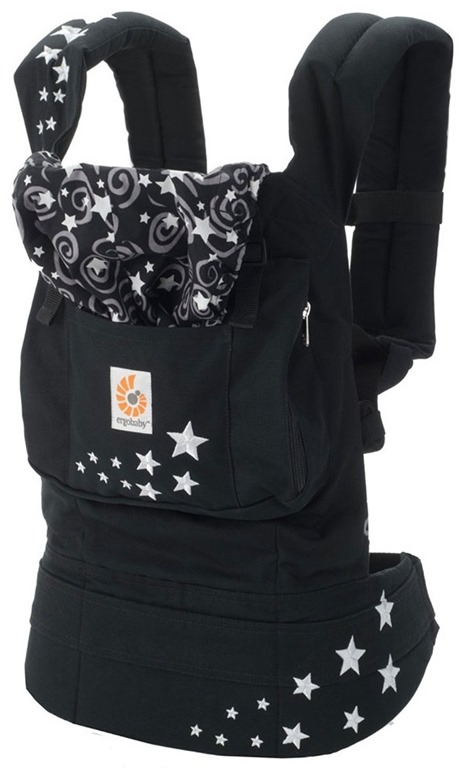 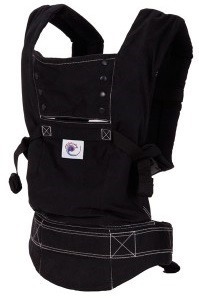 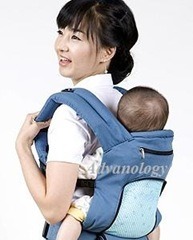 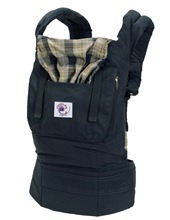 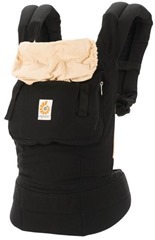 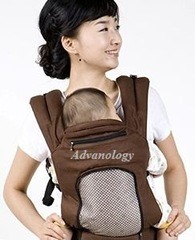 I-PHY is also called Ergo Baby carrier from Korea. 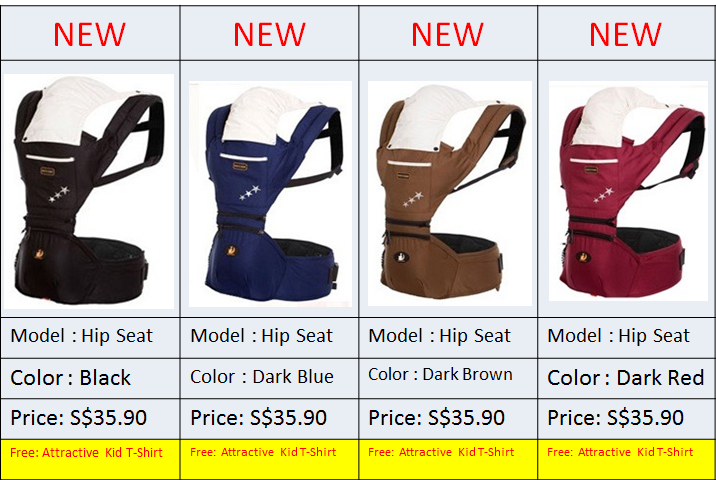 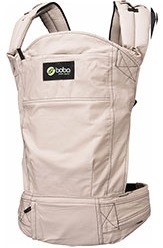 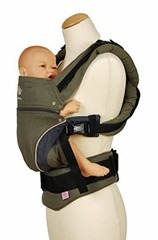 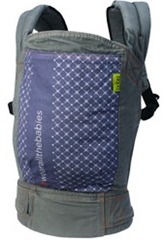 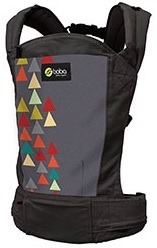 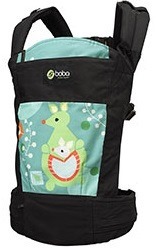 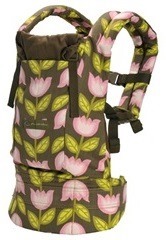 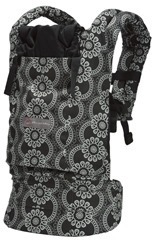 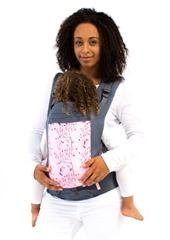 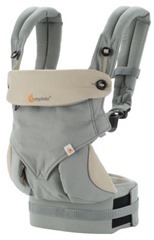 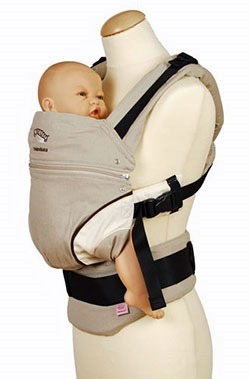 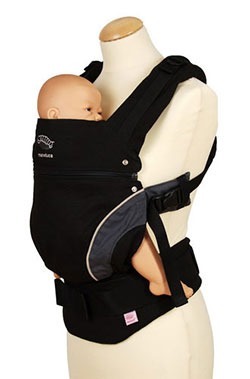 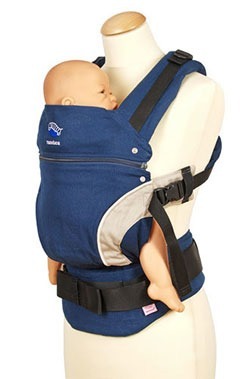 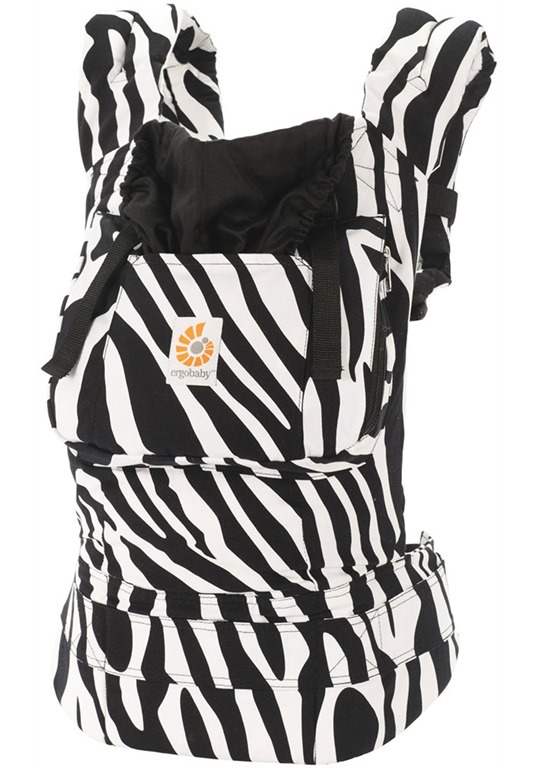 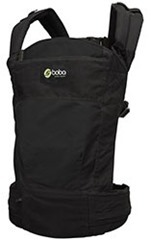 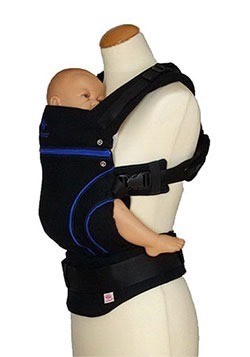 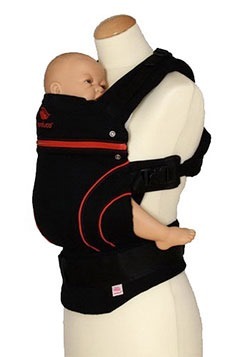 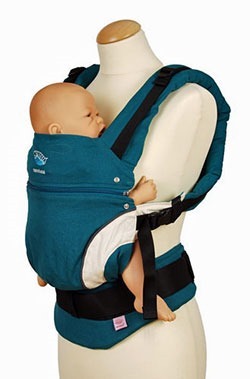 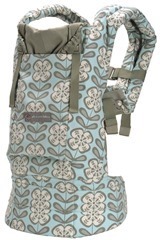 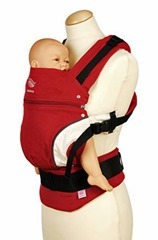 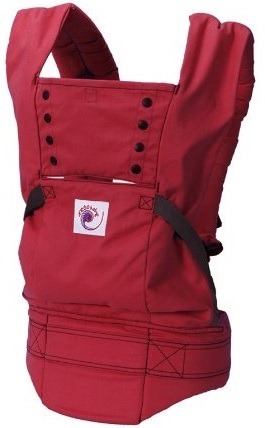 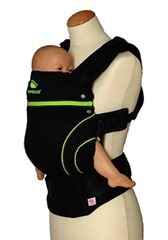 Once you are sure that your little one is ok to be in a baby carrier then maybe you can get a “better” baby carrier. 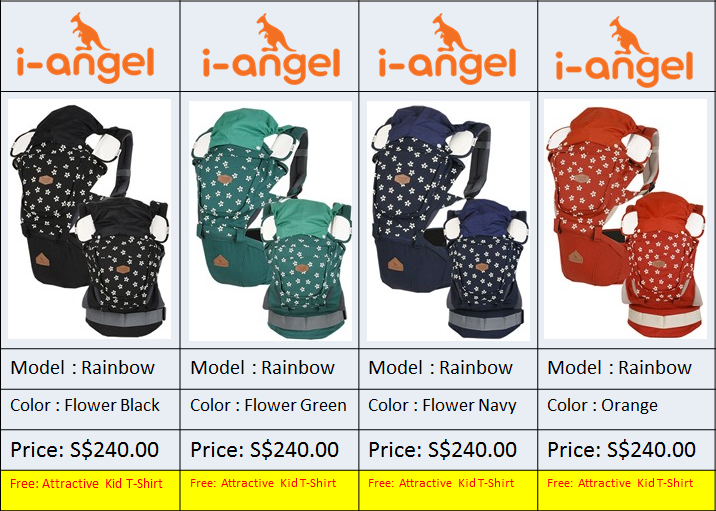 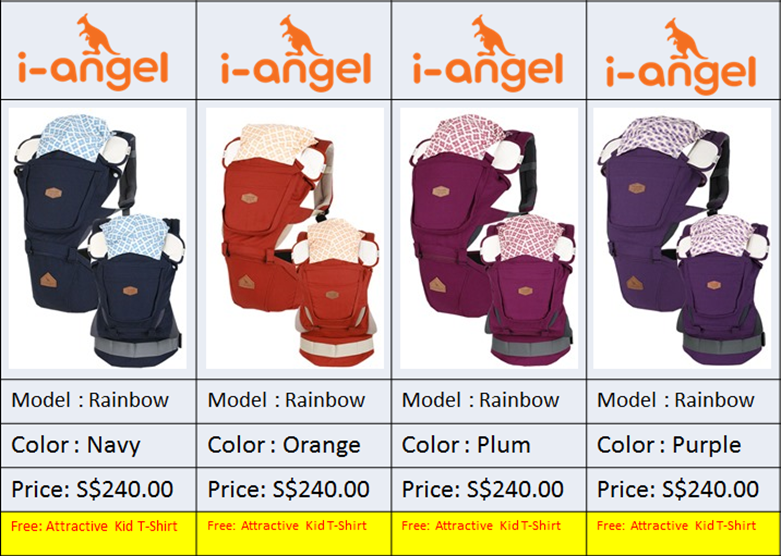 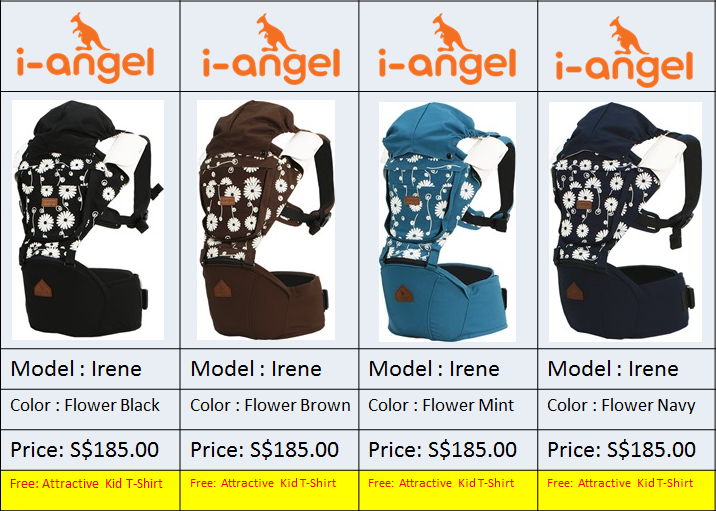 To conclude, you must keep this in mind, what if your little one does not like in baby carrier, Do not spend unnecessary!!! 1) Send email to info@advanology.com.sg to check for stock, include brand, model and color of prefer design. 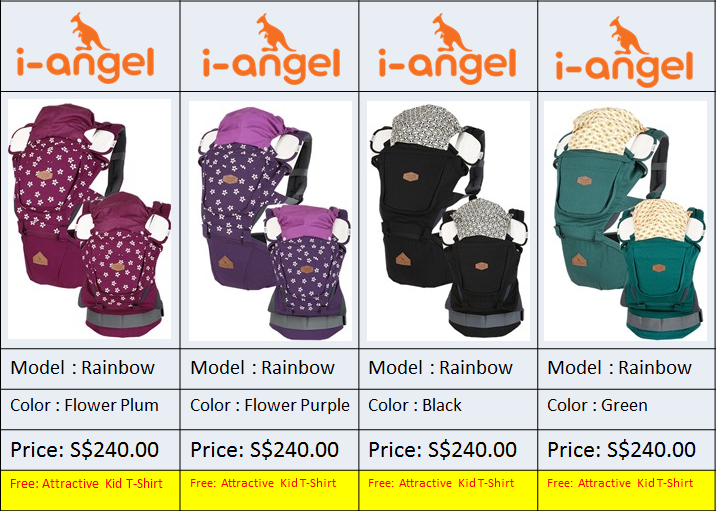 2) We will send email to inform payment information. 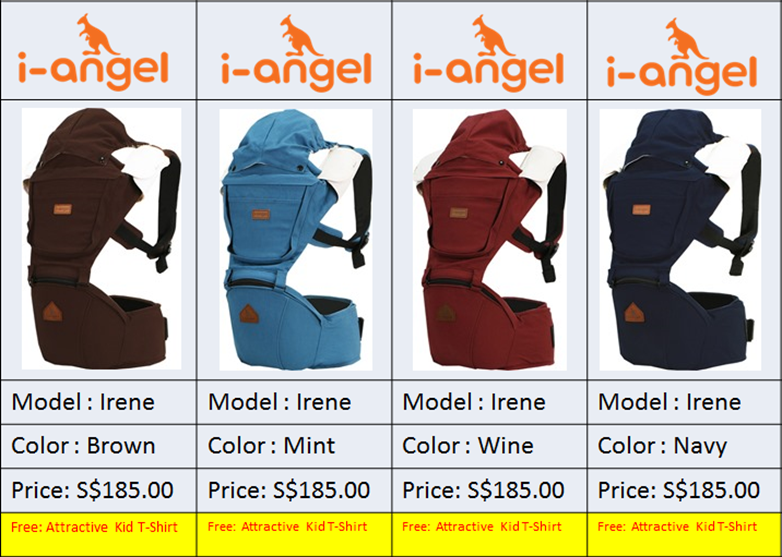 Register mail or courier is FOC for order more than $150! 3) Upon receiving payment, item will be sending out to you within 3 working days.